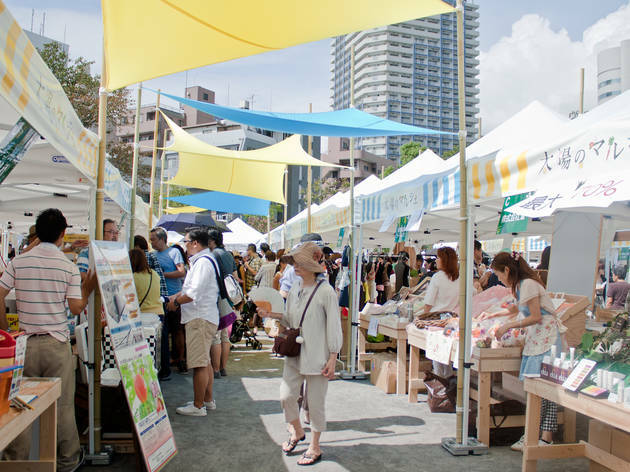 Japan's largest regular urban farmers' market returns and will again feature more than 100 vendors from around the country. In addition to a vast range (more than 50 types) of Western and local vegetables, each month the market will feature a different seasonal fruit, vegetable or other specialty. The theme for the April edition is spring vegetables and sansai wild veggies, including komatsuna leaf and mountain yam. In addition to the seasonally changing children's events, farmers will hold workshops and let visitors get involved with harvesting, making the market a great option for parents hoping to sneakily educate their kids. 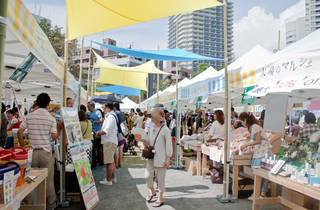 The market is held on the second Saturday and Sunday of each month.